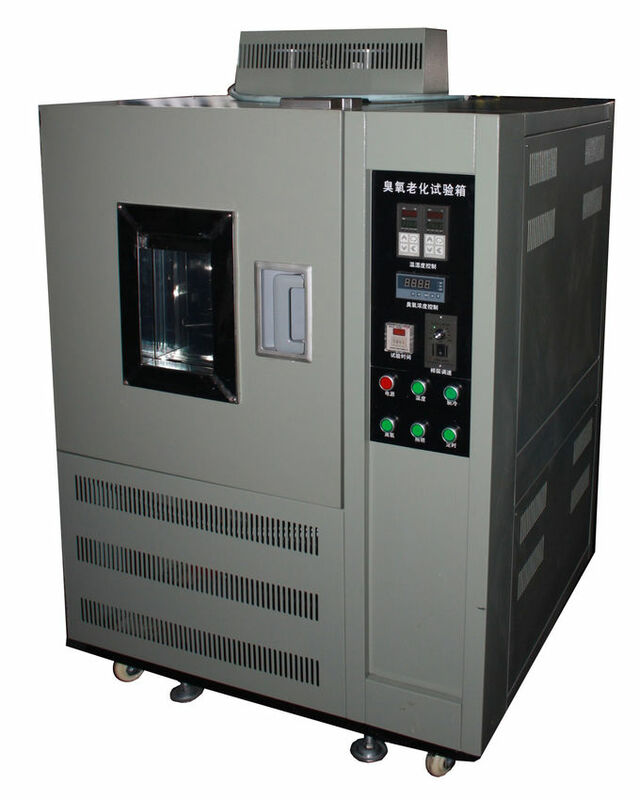 The ozone aging test chamber is applicable to the rubber products like vulcanized rubber and thermoplastic rubber, cable insulation sheath, etc. Exposed to the closed dark environment with constant ozone concentration and temperature, the sample is stretched statically or dynamically or alternately. After the preset testing time, check the rubber or rubber products for any fracture or other changes. 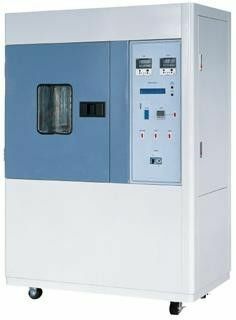 Then evaluate the ozone-resistance performance of the sample and take effective measures to increase the sample lifetime.